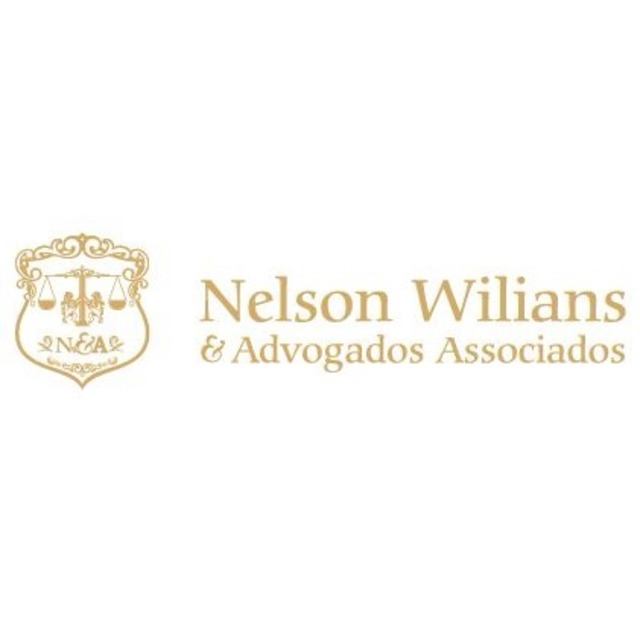 Nelson Wilians & Advogados Associados is a corporate law firm that stands out for the objective, correct, modern and effective way it advises clients and solves problems. Assessing what is opportune and necessary for domestic and foreign companies, maximizing time by streamlining bureaucracy and formalities, and operating in an ethical, transparent and responsible way, are predominant activities at NWADV. The firm has its own physical structure in every Brazilian state capital and in some other strategic cities in the country. This unique characteristic enables it to provide customers with modern and effective legal action in a wide variety of areas of law. Through our Latin-American Legal Alliance, we also work in Chile, Peru and Colombia and, in the next few months, we will be expanding to other countries in Latin America. Optimizing operating costs is one of the missions of NWADV, which builds close bonds with its clients and with administrative and legal bodies like no other law firm; since it minimizes the shifting of its professionals between cities and states due to the large number of offices it has, which offers the best and most modern human and technological resources. In a country which is continental in size and preserves undeniable regional characteristics, the physical presence of NWADV in each Brazilian state represents a major strength of its operation. When assembling its staff of professionals, the firm not only strives to hire experts in each of its areas of expertise, but also to add lawyers who have experience and have practiced in each region of the country and can, therefore, contribute with their personal experiences.